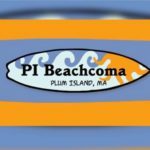 All about Plum Island Mass. Located along the scenic Merrimack River two miles east of downtown Newburyport. 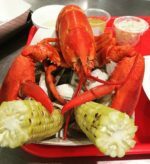 A great ‘in-the-rough’ New England dining experience serving lobsters and fresh golden-fried seafood. On the way to and from Plum Island. 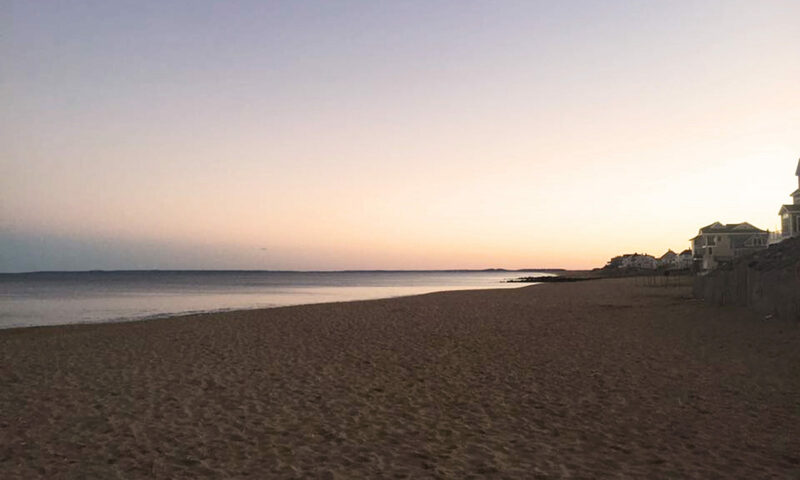 Just steps from the beach, it’s the same old Mad Martha’s you’ve always loved with some fresh new twists. Delicious local ingredients and smiling faces behind the counter are the perfect combination for the breakfast you’ve been craving. 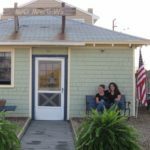 A casual, family friendly, homecooking restaurant & lounge located in the heart of Plum Island just over the bridge from Nbpt where locals & tourists meet!